August 18-19th turned out to be a great sunny weekend for the Fuse street party! 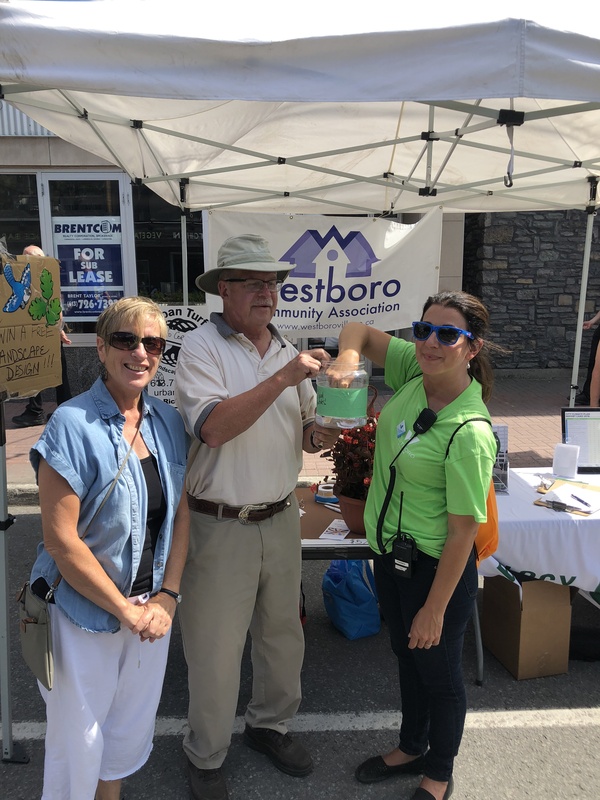 In support of women’s housing, Board members of Westboro Community Association raffled off a custom landscape design donated by Westboro landscaping firm, Urban Turf. Proceeds were donated to Cornerstone Housing For Women. Shown drawing the winning ticket is Michelle Groulx, Executive Director of Westboro Business Improvement, joined by Community Association Chair, Gary Ludington, and Vice-Chair, Karen Johnson.